FantasyAces: Saturday’s Top CFB Players + 100% Singup Bonus to $1k + $7500 CFB Heisman and more!! 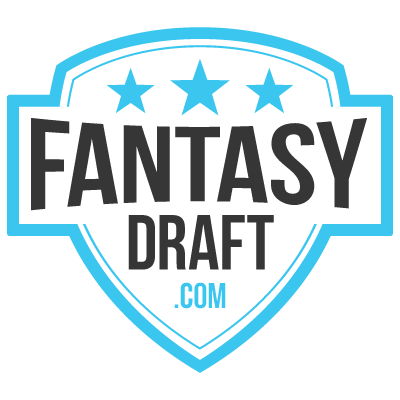 Please try out FantasyDraft by clicking on the linked words or FantasyAces banners below. You will love their contest offerings and they are financially stable. The weekend we have been waiting for is finally here–the $100,000 FantasyAces College Football Championship Live Final! What guys will carry one of the lucky qualifiers to the FACFC title? Here’s a look at a few guys I will be rostering this weekend. Winner Takes $1,125 Grand Prize! Previous: So Much DFS going on at FantasyAces with our $5K NFL Kickoff + $2K NBA Slam Dunk + $1K NHL Hat Trick! Next: FantasyAces: 3-Day $10K NBA Survivor Drafting Now + NHL and Reg NBA Contests! !